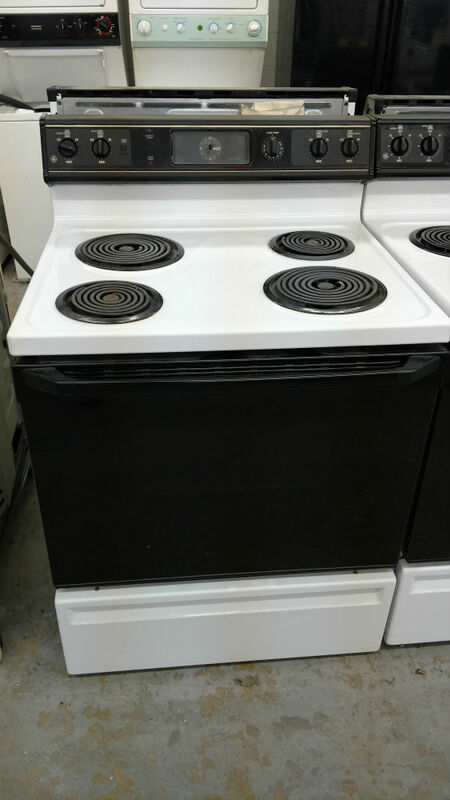 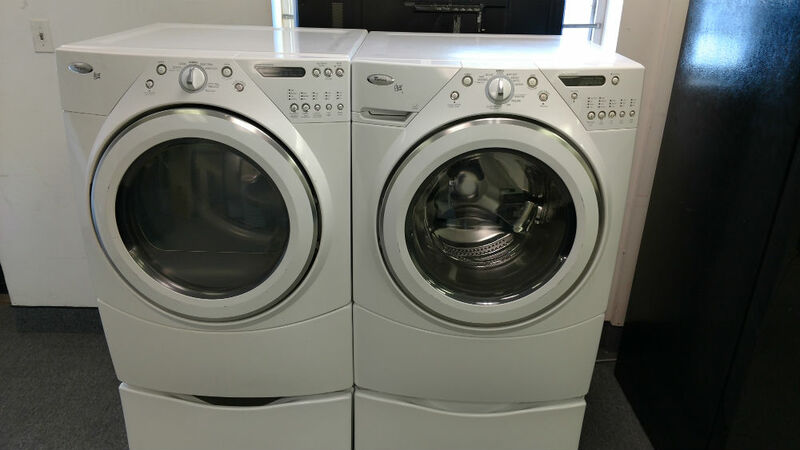 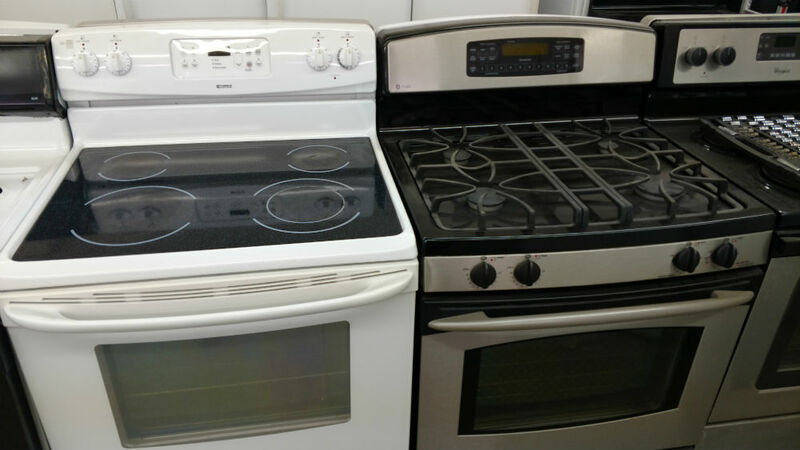 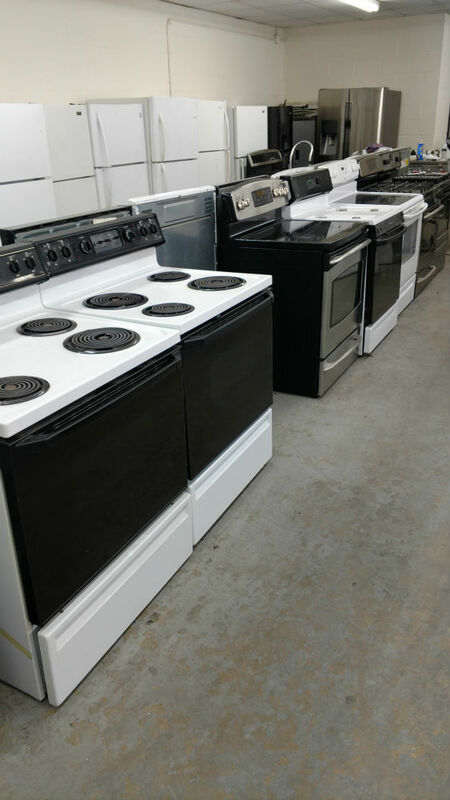 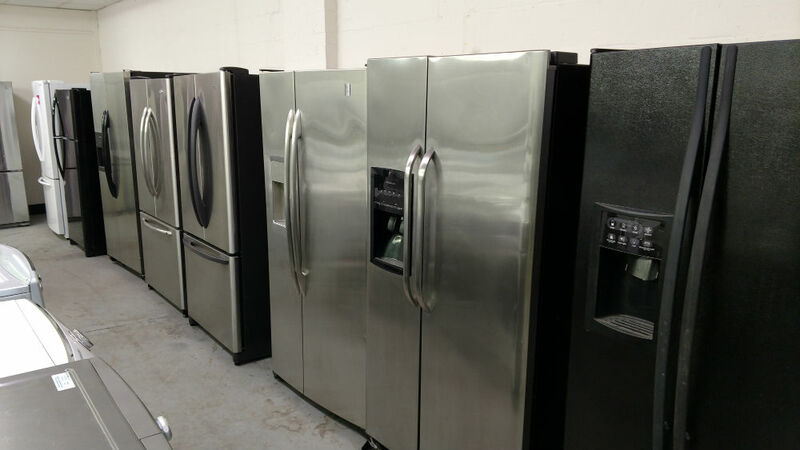 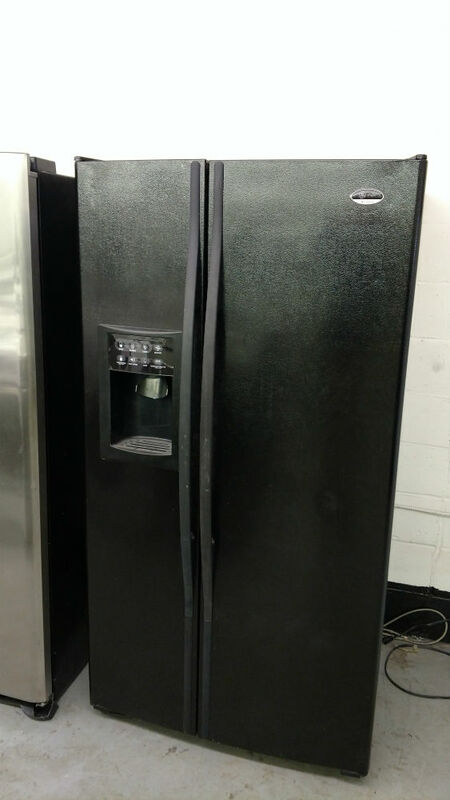 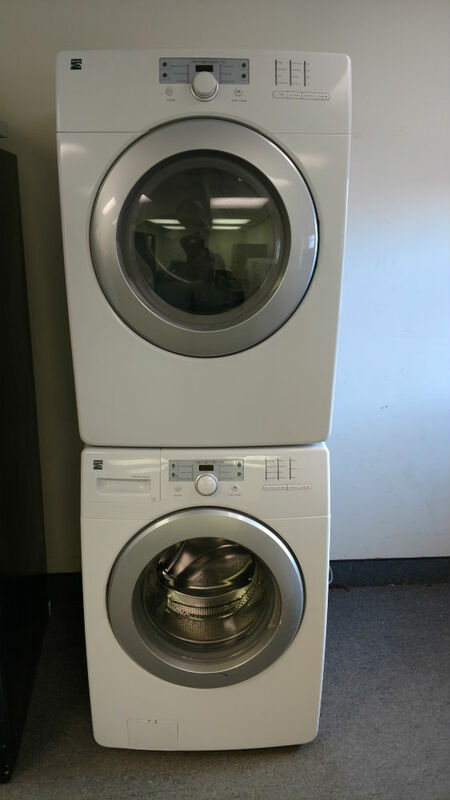 Maryland Used Appliances store is the best place to visit when looking for the finest quality used appliances in the areas of Glen Burnie and Annapolis, MD. 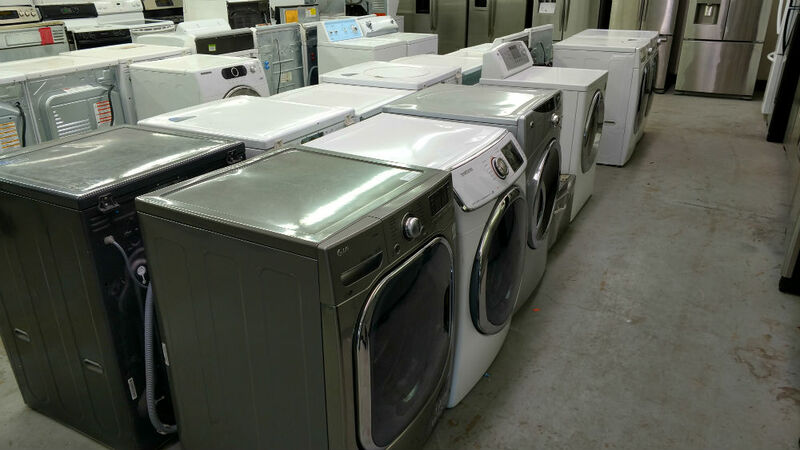 We have plenty of items to choose from and we offer a 90-day warranty for each one you purchase. 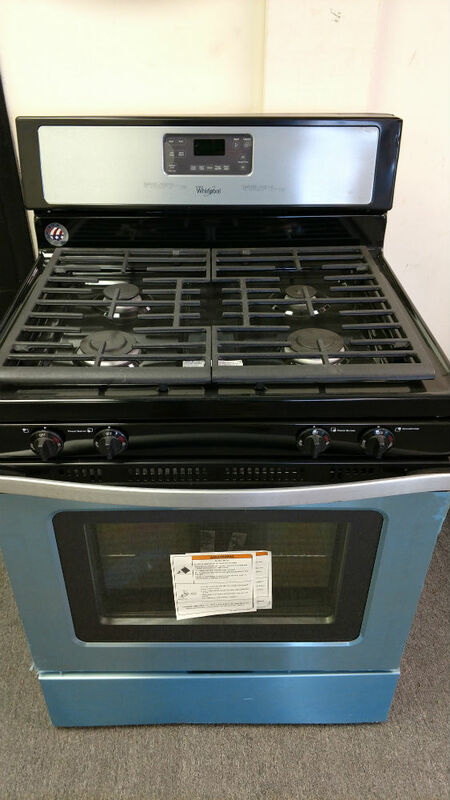 Please come and visit our showroom at 131 S. Azar Ave, Glen Burnie, MD 21060 or give us a call at 443-595-9004. 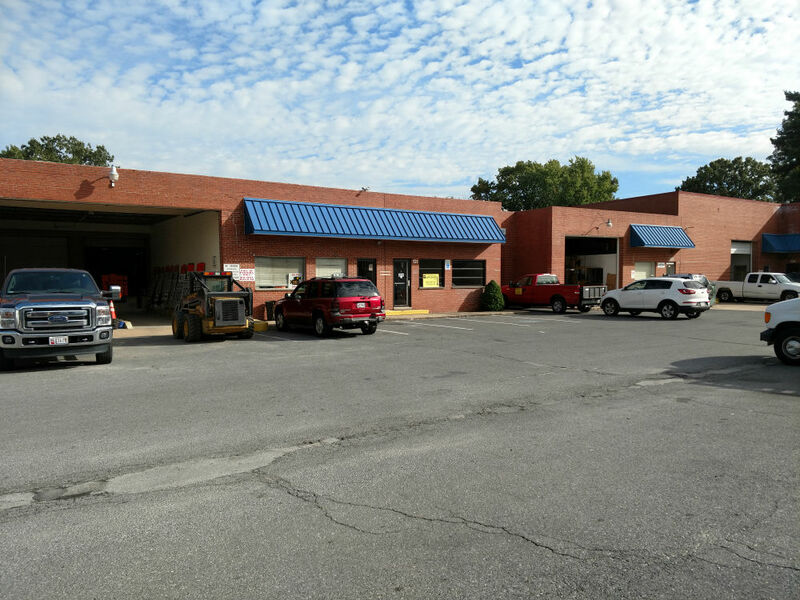 You can easily find us by checking the directions on our Contact Page.